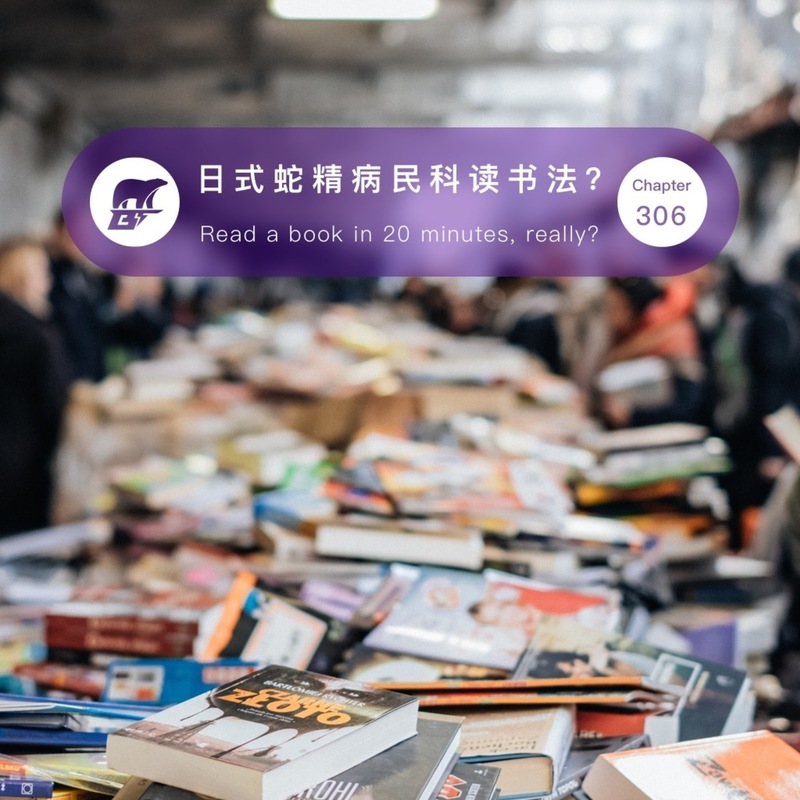 狗熊有话说: 306期 / 日式蛇精病民科读书法？ - Read a book in 20 minutes, really? 306期 / 日式蛇精病民科读书法？ - Read a book in 20 minutes, really? “1冊20分、読まずに「わかる！」すごい読書術” by 渡邊康弘 is generally about finishing a book in 20 minutes. It's another type of rapid reading. Really? Does that work? Well, it depends on what you need.